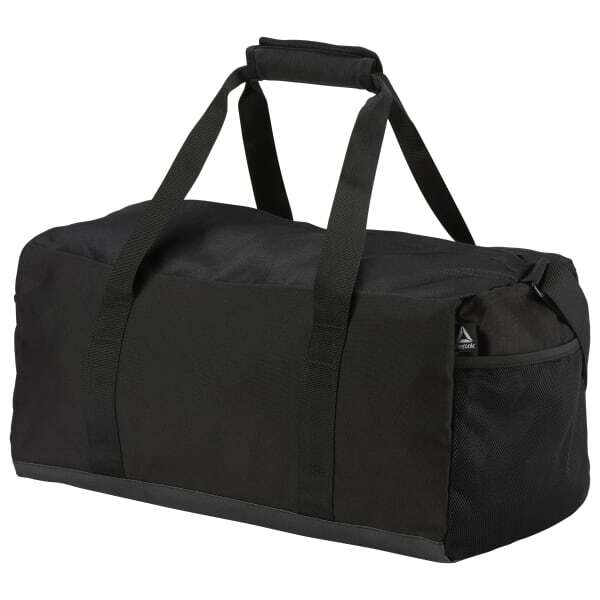 Stow your essential daily gear in this unisex duffle bag. 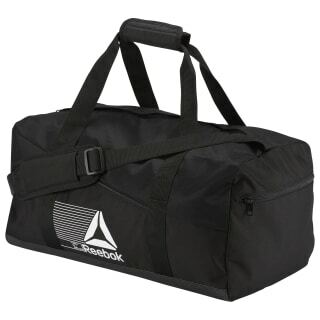 Made with durable polyester, this bag stands up to all your endeavors. The easy-carry straps let you snag and dash, and multiple compartments keep organization on point.